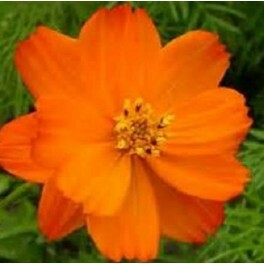 Flowers make your house a much loved Home! 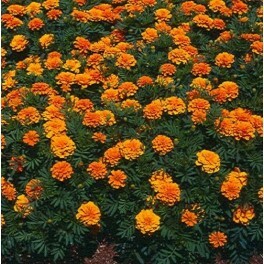 Annuals flowers are often; fragrant, colorful, attract bees and butterflies. 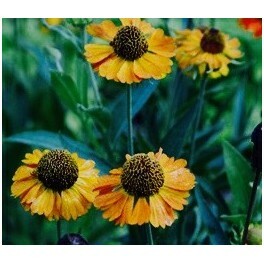 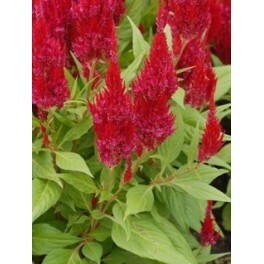 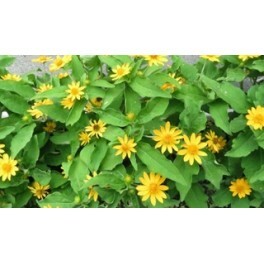 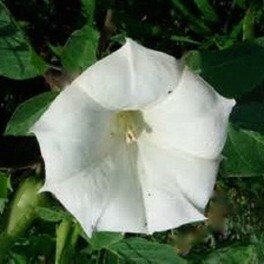 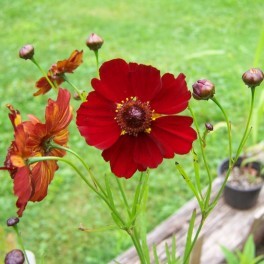 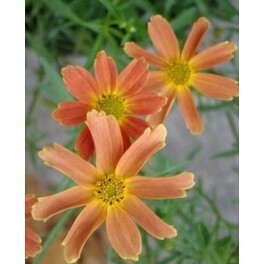 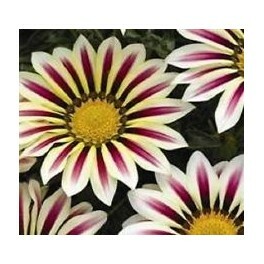 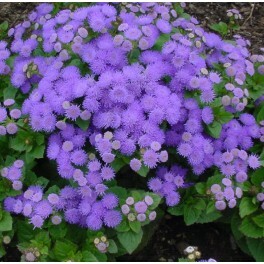 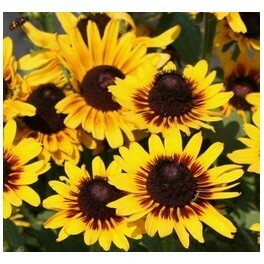 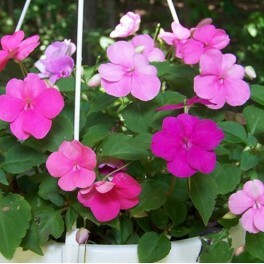 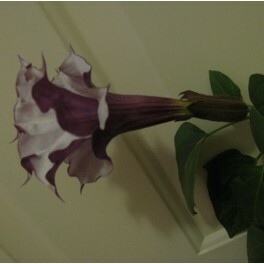 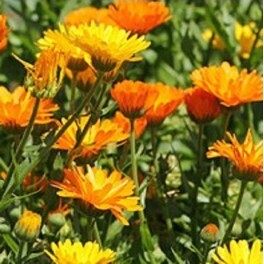 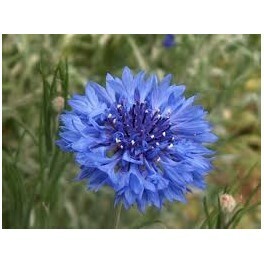 They are suited as a cut flower to bring indoors, and also for both flower beds and containers. 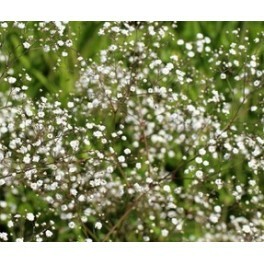 Most can also be made into a dried flower arrangement. 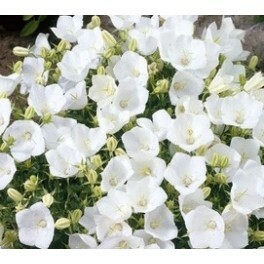 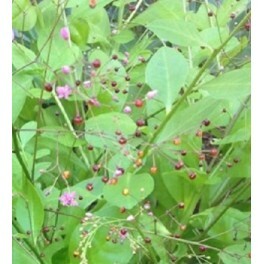 A beautiful delicate flower, moths, hummingbirds, bees, hummingbird moths all love this plant. 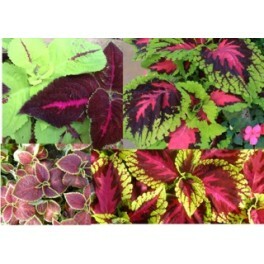 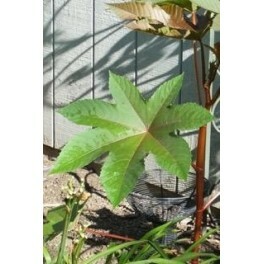 Great for edging, rock gardens or containers.